Statue of the Greek philosopher Plato (c. 428 B.C.-348 B.C.). Behind him, the Goddess of Wisdom, Athena. Modern Academy of Athens. This article is divided into three sections. The First section presents Metis as a character, a Titan Goddess. Being swallowed by Zeus (his cousin and husband), Metis would succumb to the same fate that Cronus´children, as indicated in the Second section. The Third section will categorize different types of Knowledge, in Ancient Greece; Metis, among them. In that same section, the post will highlight how the word Metis acquired different meaning, changing from the name of the Goddess (Metis, the Oceanid Titaness & Zeus´cousin and wife) to refer to a type of Intelligence (Practical wisdom). 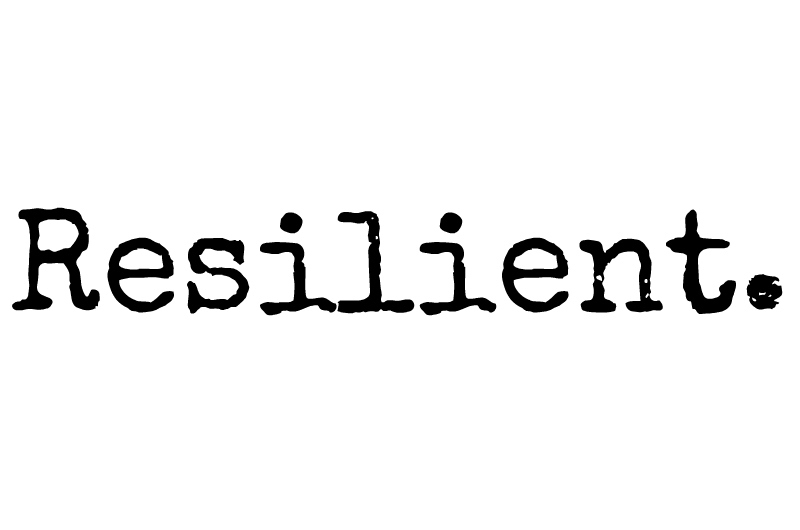 Thus, Metis was considered to cover all cognitive processes that were necessary for man in order to face adverse or confrontational situations against powerful adversaries, often in unstable and complex environments. Three examples from Greek Mythology will be provided. Finally, some final thoughts in the conclusion. Metis was a mythological character belonging to the Titan generation. Like several primordial figures, she was an Oceanid. She was born of Oceanus and his sister Tethys, of an earlier age than Zeus and his siblings. Metis was the first spouse of Zeus, and also her cousin. Zeus lay with Metis but immediately feared the consequences. It had been prophesied that Metis would bear extremely powerful children: the first, Athena and the second, a son more powerful than Zeus himself, who would eventually overthrow Zeus. In order to forestall these dire consequences, Zeus tricked her into turning herself into a fly and promptly swallowed her. He was too late: Metis had already conceived a child. As Zeus had swallowed Metis, Athena leaped from Zeus’s head. She was fully grown, armed, and armoured. Attic tripod with black figures. Birth of Athena. Under the throne of Zeus, the allegorical figure of Metis. 570-560 a.C. Louvre Museum. The similarities between Zeus swallowing Metis; and Cronus, swallowing his children, have been noted by several scholars. Cronus was the Titan god of time and the ages. He envied the power of his father, the ruler of the universe, Uranus. Cronus attacked him with the sickle, castrating him and casting his testicles into the sea. From the blood that spilled out from Uranus and fell upon the earth, the Gigantes, and the Erinyes were produced. The testicles produced a white foam from which the goddess Aphrodite emerged. Once Cronus had castrated Uranus, he and his wife Rhea took the throne. Under their power a time of harmony and prosperity began, which became known as the “Golden Age”; a time when it was said that people lived without greed or violence, and without toil or the need for laws. But not all was well for Cronus, as he had learned from Gaia and Uranus that he was destined to be overcome by his own sons, just as he had overthrown his father. As a result, although he sired the gods Demeter, Hestia, Hera, Hades and Poseidon by Rhea, he devoured them all as soon as they were born to prevent the prophecy. When the sixth child, Zeus, was born Rhea sought Gaia to devise a plan to save them and to eventually get retribution on Cronus for his acts against his father and children. Rhea secretly gave birth to Zeus in Crete, and handed Cronus a stone wrapped in clothes, which he promptly swallowed, thinking that it was his son. Once he had grown up, Zeus used an emetic given to him by Gaia to force Cronus to disgorge the contents of his stomach in reverse order: first the stone, which was set under the glens of Mount Parnassus, and then his two brothers and three sisters. This would lead the Olympians in a ten-year war against the Titans, before driving them defeated into the pit of Tartaros. Many years later, Zeus released Kronos and his brothers from this prison, and made the old Titan king of the Elysian Islands, in the Underworld. As to Zeus´s story, relevant to us here, José Cervera accurately notes that the Ruler of Gods might have swallowed Metis (also) because he was to a certain extent aware of the fact that he was lacking something. Meaning: The Practical Wisdom that Metis represented. By swallowing Metis, however, Zeus had gained wisdom as part of his intrinsic nature. This would be a case of Incorporation which reminds us (despite the differences) to the biblical account, according to which Eve was molded by God from Adam´s rib. For the Greeks and particularly for Plato, Episteme and Techne represented knowledge of an order completely different from Metis. Episteme means “science”, “understanding” or “knowledge”, with the implication that the understanding was rationally founded, in contrast to mere opinion or hearsay. Noesis, or dialectic reason, is the method used by Episteme. Techne entails “technical skills”. It could be expressed precisely and comprehensively in the form of hard-and-fast rules, principles, and propositions. Techne is based on logical deduction from self-evident first principles. Nous is the closest word to “intelligence” but it is more correctly translated as “mind”, and “mental activity”. For Plato and Aristotle it is the part of the soul which perceives abstract truths. Phronesis means “practical wisdom”, “good judgement” or what we might call “common sense”. Metis, in what concerns us is another form of practical wisdom, what we would call “cunning”. It is similar to Phronesis in that it entails knowledge of how humans behave, but it is manipulative and deceitful rather than seeking the common good. Cunning intelligence would later be defined as Phronesis. By the era of Greek philosophy in the 5th century BC, Metis had become the mother of wisdom and deep thought, but her name originally connoted “magical cunning”. Metis represented a wide array of practical skills and acquired intelligence in responding to a constantly changing natural and human environment. The classic case of Metis is Odysseus, as he often used his cleverness to deceive and defeat his enemies. This is found many times in Homer´s epic poem. •1. One example of Metis as magical cunning appears in Book XII. We are referring to the episode in which Odysseus plugged his crew’s ears with earwax, while binding himself and his crew to the mast of the ship to avoid the Siren´s song. •2. When it comes to Metis (magical cunning), the episode of Polyphemus, from Homer´s “Odyssey” (Book IX) is also worth mentioning. The Cyclops Polyphemus is portrayed as a cruel monster who had devoured a few of Odysseus’ men. The hero wanted to beat him and take revenge so he offered Polyphemus some wine. The cyclops easily got drunk, but before falling asleep, he asked Odysseus his name, Odysseus told him his name was “Οὖτις”, which means “nobody”. While the monster was sleeping, Odysseus used a stake to blind him. When Polyphemus shouted for help from his fellow giants, saying that “Nobody” had hurt him, they just ignored him as they just took his words literally (“Nobody had hurt him”). In the morning, the blind Cyclops let the sheep out to graze. But Odysseus and his men had tied themselves to the undersides of the animals and that was how they managed to finally get away. Head of Polyphemus. Greek or Roman, Hellenistic or Imperial Period, 150 B.C. •3. Finally, the Trojan Horse. Wasn´t it a great example of Metis or Cunning, as well?. Using trickery rather than violence, Odysseus disguised warriors as a gift, men as (a wooden image of) an animal, a symbol of the Greeks’ future victory as an image of their defeat, and ultimately, a clever trap. Once inside the city walls, the transformation was reversed and the act of Metis revealed for what it was. In these examples of Metis, taken from “The Odyssey”, the emphasis is both on Odysseus’s ability to adapt successfully to a constantly shifting and challenging situation and on his capacity to understand, and hence outwit, his human and divine adversaries. It is not a minor detail, either, that Odysseus is traditionally aided by Athena, the Goddess of Wisdom. Athena- as mentioned before- was born from Zeus’ head, after the latter had swallowed her mother, the goddess Metis, because, as it had been predicted to him that his children by her would overthrow him. Metis, understood as a type of practical wisdom, is commonly found in Greek Myths and Literature. In all its facets and faces of the same phenomenon lies a peculiar kind of behavior. More specifically: the extreme attention, observation, flexibility and creativity to sort out things, under certain “special” circumstances. However, despite its relevance, Metis as type of Intelligent ability has been also relegated, criticized and even despised. Plato intentionally ignored it, keeping it aside in his Gnoseological Theory. In turn, he enthroned the discursive Episteme, clearly much more acceptable to him, as he considered that Episteme was related to the highest degree of Knowledge. Plato´s ideal of knowledge was sternly rational and hence: Apollonian. He made sure to suppress any “intuitive” shade that might somehow darken the diaphanous light of Reason and Episteme. Indeed, as pointed out before, Plato despised practical knowledge basically because it did not depend on Dialectical Reason (Noesis) and it seemed to be linked to the body and senses, therefore to the so-called “Dionysiac” forms. Suffice it to recall that for Nietzsche, the Apollonian-Dionysian Dichotomy, (“The Birth of Tragedy”. 1872) represented the opposition between structured, geometric forces; and fluctuating, creative, irregular forms; respectively. Nietzsche contrasted the cerebral Apollo with his half-brother, the hedonistic Dionysus. Apollo, as the sun-god, represents light, clarity, and form, whereas Dionysus, as the wine-god, represents drunkenness and ecstasy. However, back to Plato, it is worth noting that certain Dionysiac forces still seem to be present in his dialogues. Most times in the forms of myths or allegories. We could conclude that Episteme and Metis are different types of intelligences.Episteme is rigid, dialectic and Apollonian, while Metis might be quite unpredictable in its reasonings and linked to Dionysus. But despite this, they complement each other. 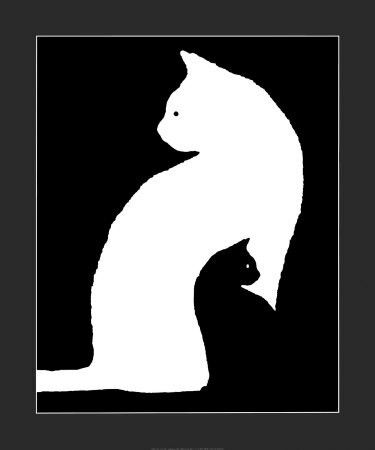 We´d rather say the ideal entails not a dichotomy but, instead, a conjunction of abilities. José is a Spanish philosopher and blogger. In his own words: “I am a restless and curious being who believes in the religion of books and their healing power. But without forgetting that the mystery of existence isn´t contained in any book. I have studied Philosophy and that led me to distrust everything. Later on, I believed in me. Soon after, in the World Itself and what goes beyond it because it just boundless”. 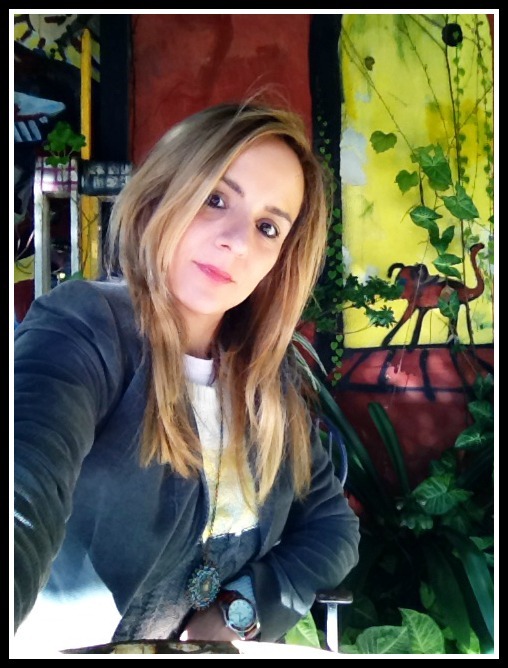 Please check out José´s blog: “El Ritual de las Palabras”. Thank you, José! ⭐️💫. 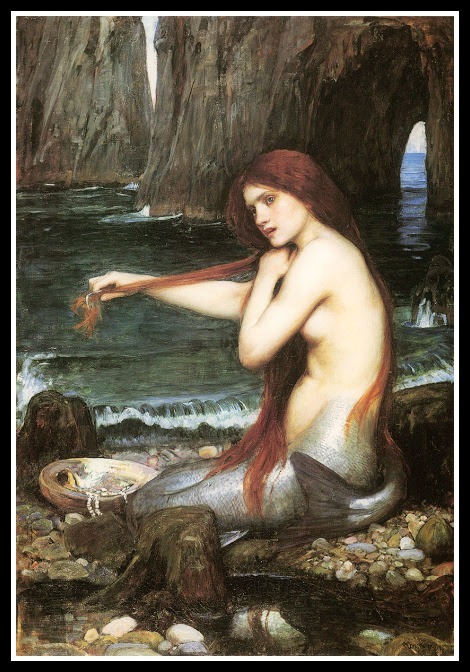 “A Mermaid” by John William Waterhouse (1900). The Nereids were fifty goddesses of the sea, daughters of Nereus (eldest son of Pontus, the Sea and Gaia, the Earth) and Doris (an Oceanid and Sea Nymph). They were sisters of Nerites (a young minor sea god). 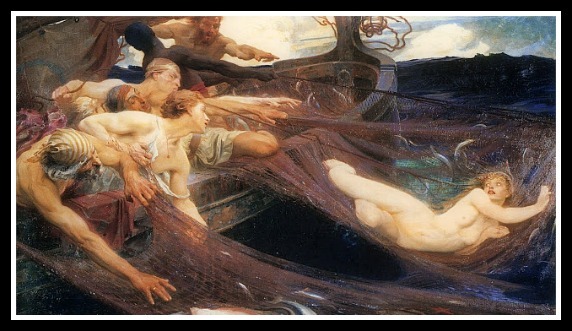 They Nereids were the patrons of sailors and fishermen, who came to the aid of men in distress. Individually they also represented various facets of the sea, from salty brine, to foam, sand, rocky shores, waves and currents, in addition to the various skills possessed by seamen. They often accompany Poseidon, the god of the sea, and can be friendly and helpful to sailors fighting perilous storms. 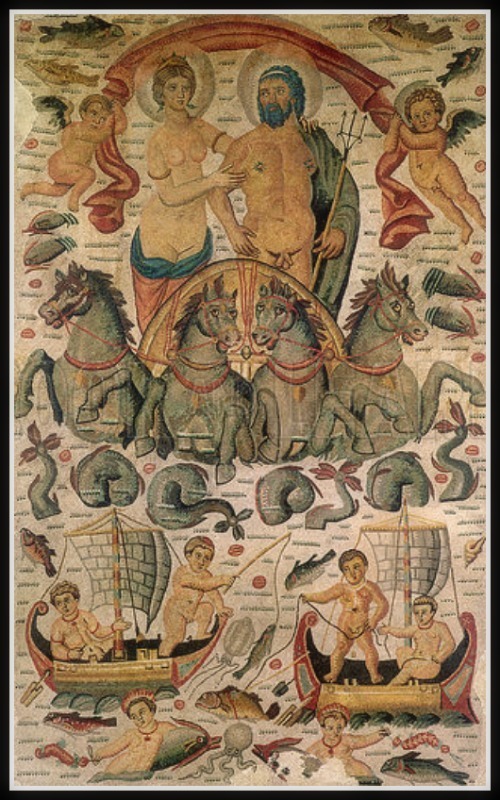 The Nereids were depicted in ancient art as beautiful young maidens, sometimes running with small dolphins or fish in their hands, or else riding on the back of dolphins, hippokampoi (fish-tailed horses) and other sea creatures. The Nereids were different to the Sirens as those creatures we call Mermaids are, speaking properly, Nereids (fish shaped women) and not Sirens (women with bird forms). The Nereids of Greek mythology gave rise to the tales of the mermaids that were so popular among later sailors’ mythology. These sea nymphs were given the features traditionally associated with the mermaid, half beautiful woman, half fish. These enchanting creatures were well known to mingle with humans and to bear children. As to the Sirens, originally, there were only three sirens who, after being pounished, would be shaped as birds. •The Sirens were handmaidens of Persephone, daughter of the goddess Demeter. It is said that when Persephone was abducted by Hades, Demeter gifted the three girls with the bodies of birds so they could help search for the lost girl. When they couldn’t find her they eventually gave up and went to live on the island of Anthemoessa, cursed by Demeter (who was angry at their abandonment of the search) to remain in their half-bird form. The Sirens were further cursed when they entered a singing competition with the Muses and lost the contest as well as their wings and many of their feathers. Eventually, the sirens died with the fulfillment of a prophecy that should anyone be able to resist their song, the sirens would perish. And they did; when Odysseus had his men block their ears and then tied himself to the mast of his ship so he could listen but not interfere, the sirens hurled themselves into the sea and died as he passed. •Poseidon and Amphitrite: One of the most well known mythological couples in which a sea- goddess related to the Nereids was involved, was that of Poseidon and Amphitrite. Amphitrite was a sea-goddess, daughter of Doris and Nereus and therefore sister of the Nereids. She might be also considered one of the Fifty Nereids (Sea-Nymphs), according to other sources. Poseidon (Roman Equivalent: Neptune) was the God of the Sea and he was also referred to as “Earth-Shaker” due to his role in causing earthquakes. According to the references from Plato in his dialogues “Timaeus” and “Critias”, the island of Atlantis was the chosen domain of Poseidon. So after this brief introduction and without further ado, I want to link back to Cyan Ryan’s blog as he has recently posted a “haiku-set of 20 haiku” in which he makes reference to Amphitrite and Poseidon’s love story. “Triumph of Poseidon and Amphitrite”. Detail of a mosaic from Cirta, Roman Africa (325 BC). 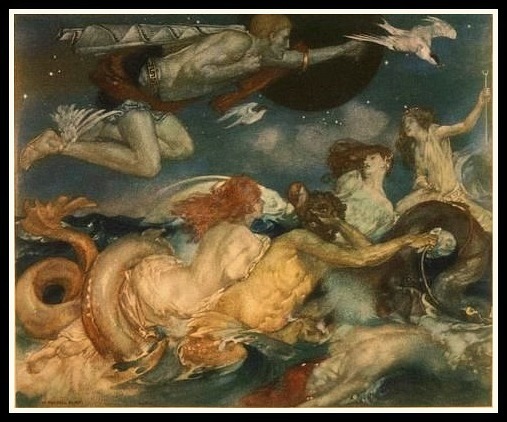 “Tritons and Nereids” by William Russell Flint (1911). “The Sea Maiden” by James Herbert Draper. (1894). 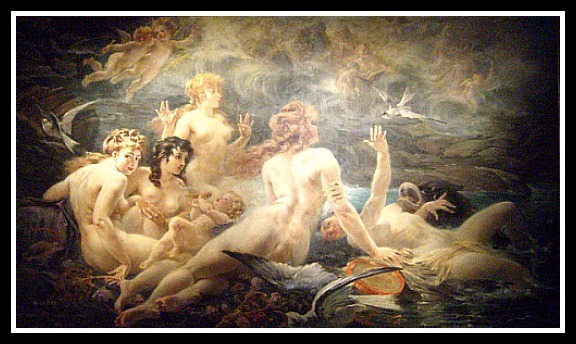 “Les Sirenes visitées par les Muses” by Adolphe La Lyre (19th century). 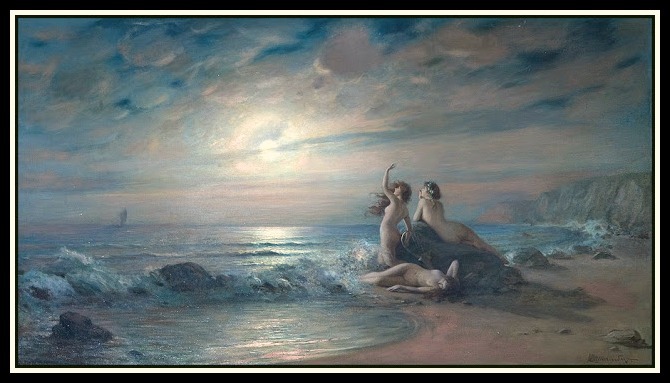 “Sirens by the Sea” by Victor Karlovich Shtemberg (19th century. 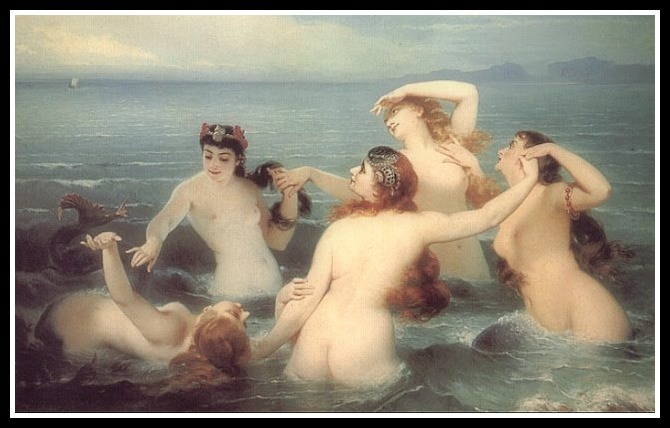 “Mermaids Frolicking in the Sea” by Charles Edouard Boutibonne (1883). 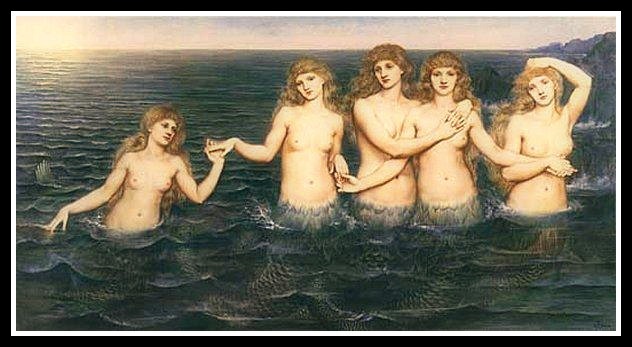 “Sea Maidens” by Evelyn Pickering de Morgan (1885). 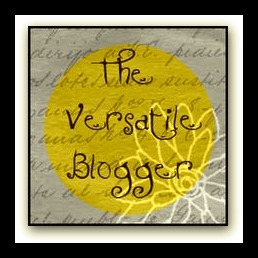 I truly recommend to check out both blogs previously suggested above. Their posts are amazing and worth reading!. 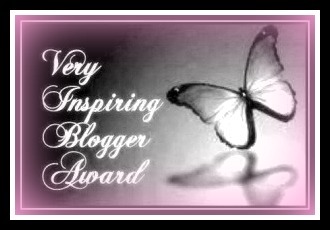 1) The nominee shall display the respective logo on her/his blog and link to the blogger that has nominated her/him. 2) The nominee shall nominate fifteen (15) bloggers she/he admires, by linking to their blogs and informing them about the nomination. 1. Restons subversifs 2. Pursuit of Happiness 3. Jakesprinter 4. The Vigilant Lens 5. Crumpled Paper Cranes 6. Smile Calm 7. Shamagaia 8. China Soujourns Photography 9. One and the Same 10. Travels with Choppy 11. The Urban Wildlife Interface 12. Breath of Joy 13. Alacartemenus 14. My Life as an Artist 15. Catania Fashion Blog. 2) The nominee shall nominate ten (10) bloggers she/he admires, by linking to their blogs and informing them about the nomination. 1. Living the Seasons 2. Silver in the Barn 3. Heirloom 4. To Be By Your Side 5. Dunelight 6. Just Bliss 7. EuphonosBooks 8. Megan Elizabeth 9. Pictimilitude 10. My CherryBomb Nights.